Winnipeg start-up turned North American technology and food delivery juggernaut Skip The Dishes has been recognized for its staggering growth over the last four years. The company, founded in Winnipeg in 2013, reported a 10,969.6 percent increase in revenue from 2013 through 2016, good enough for fifth place on Deloitte’s Technology Fast 50 list. The award is handed out yearly to Canadian technology companies, recognizing entrepreneurial spirit, innovation, rapid revenue growth, and world-class achievements, according to Deloitte. 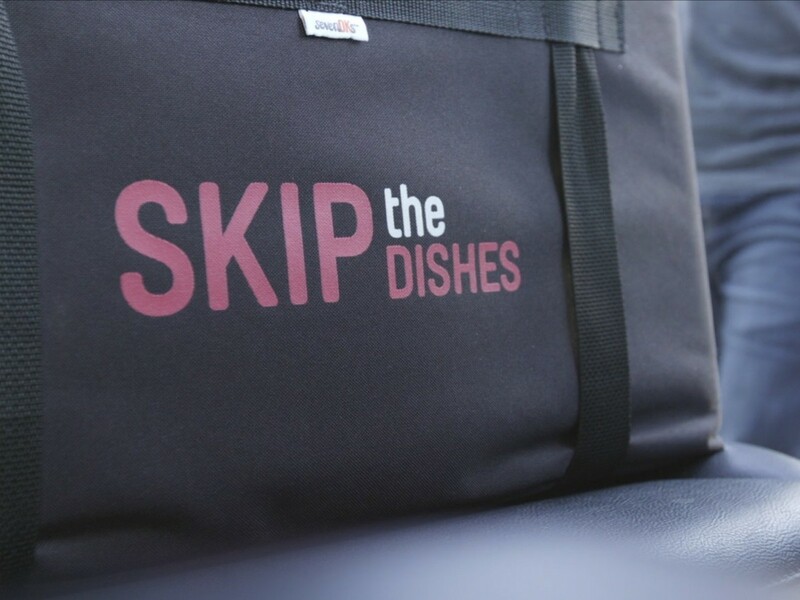 "It's great to prove that Skip could be built in the prairies, and, even at Skip's large size, it continues to grow fast enough to top Deloitte's list," said Skip The Dishes co-founder Joshua Simair in a media release Thursday. Skip has grown its stable of restaurant partners to more than 10,000 in 40 North American cities and 4,000 of those have been added in 2017. At launch in 2013, Skip had two employees and has grown to almost 800 in 2017. 500 of those jobs have been added in the last year alone. A second Winnipeg company, Bold Commerce, also made it onto Deloitte’s list. The e-commerce and digital media company has been growing at a rate of about eight to 10 new positions a month and now has more than 160 employees. According to Deloitte, Bold has seen growth of 3682.1 percent over four years. The company started in Winnipeg just over six years ago and is the number one partner of Ottawa-based e-commerce platform Shopify. Check out Deloitte’s full list of Technology Fast 50 award winners here.